No one can deny that the history of Egypt and Malaysia relations is quite profound because it goes back to the year 1975 as Egypt has always and still acts as a second home to countless students studying at Al-Azhar University or simply a destination for enjoying an unforgettable Egypt tour packages from Malaysia in one of the most beautiful and hospitable places on earth. Why Trust Us to Organize Your Egypt Tour Packages from Malaysia? So if Egypt is your holiday destination then “Trips In Egypt” is the ultimate choose because all of our Egypt tour packages from Malaysia are designed to fit your every single need without wasting your time and money as all of our Egypt tour packages from Malaysia are customized by travel and financial advisors, and all our staff from guides to drivers are trained to make sure you will have an amazing vacation. What is the Best Time to Visit in Egypt? The best time to visit Egypt is from September to April during the winter because the climate is quite warm with a delightful cold breeze rather than the hot sunny weather all year long. What is Waiting for You in Egypt? 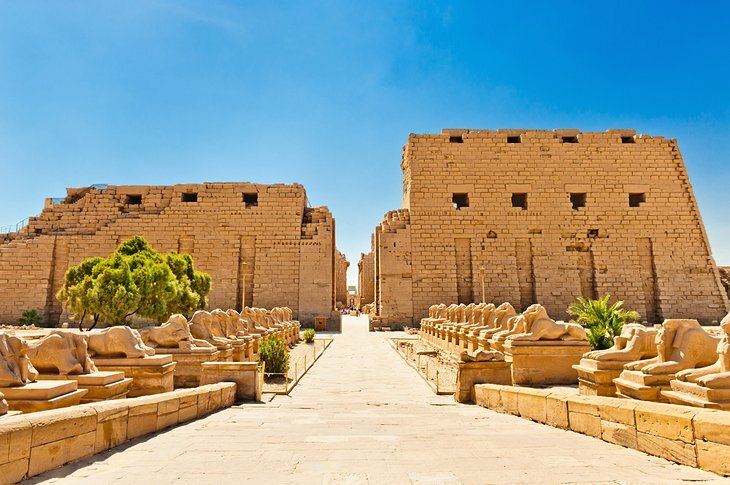 You will get the chance to experience a country of multi-cultural backgrounds from ancient Egyptian located at the magical cities of Luxor and Aswan where many enchanting temples are waiting for you like Karnak and Hatshepsut temples, Abu Simbel temple, Philae temple, Valley of the Kings, Edfu temple and many more historical monuments and the Giza Pyramids complex which holds the Great Pyramid and the Sphinx to the Greco-roman artifacts in the immortal city of Alexandria to the Coptic and Islamic monuments like the Cairo Citadel, Amr Ibn Alas Mosque, the Hanging Church and many others, all while accompanied by a professional Egyptologist tour guide and enjoying the finest service, only with us.